Startups and healthcare companies are looking at blockchain as a possible way to give patients greater control over their data – but getting there might not be as easy as it sounds. 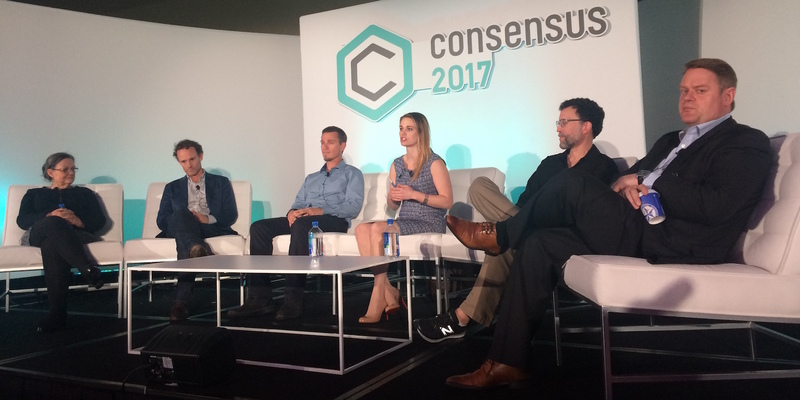 The question of giving patients ownership of their medical and healthcare-related data was a central one during a Tuesday panel at CoinDesk’s Consensus 2017 blockchain conference. Debbie Bucci – a leading figure in the US Department of Health and Human Service’s push into blockchain – explained how there are already policies in place designed to give patients greater access to their health records. But few people take advantage of them, according to Bucci, and the possibilities of what that control means is largely lost on most people. But with that ownership comes risk. As the recent spate of ransomware attacks perpetrated against healthcare institutions demonstrates, that data has value. By taking greater control of their sensitive data, according to Bryan Smith, chief scientist of blockchain healthcare startup PokitDok, consumers then shoulder the risk of keeping it secure. “When consumers own the data, there’s a shift in liability to the consumer,” Smith said. But the general consensus among the panelists – who also included John Bass, the CEO of Hashed Health; Mike Jacobs, a distinguished engineer at the Healthcare Services division of UnitedHealth Group; Chris Young at Ascension Health; and moderator Perianne Boring of the Chamber of Digital Commerce – was that those kinds of obstacles are worth trying to overcome. Young, vice president of new virtual market development at Ascension, said the underlying issues center around granularity and prioritization. The solution? Education. “If you can give that to them and really let them access it, that’s a game changer,” he concluded.